As approved partners with George Barnsdale, KB Glass proudly supply and install Eastbourne and the surrounding area with premium timber patio doors. The George Barnsdale range are beautiful and extremely durable, using premium materials and state of the art technology. With outstanding weatherproof, security, thermal and acoustic performance, their range of products are of exceptional quality. On offer is a range of finishes: historic, contemporary and traditional, with each patio door delivering a flawless addition to your property. French doors offer a traditional and timeless feature to any property and garden. George Barnsdale French doors provide long standing durability with excellent levels of performance. They are available in numerous layouts, accompanied by the option of glazed sidelights and fanlights. 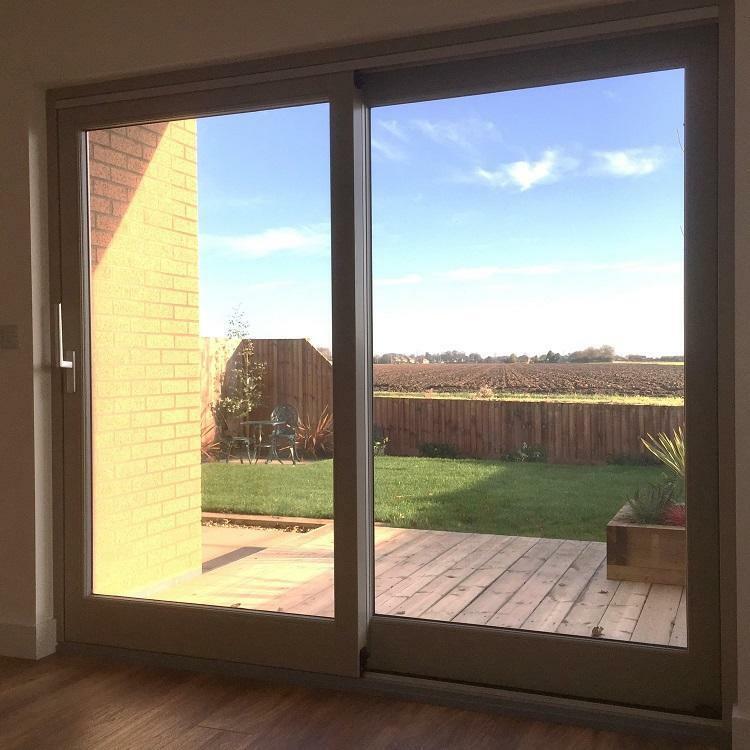 Bifold doors have a concertina design, allowing the outlook of a clear opening to the outside. 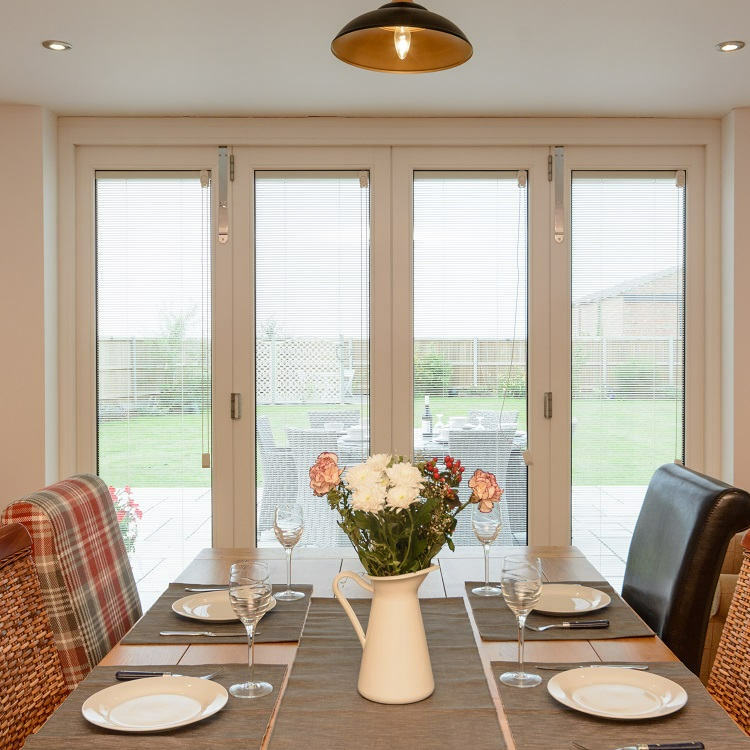 George Barnsdale timber bifold doors are available with inward and outward openings with designs configured to work exactly how the space requires. Double and triple glazing options are available with a range of glazing, paint and stain choices. 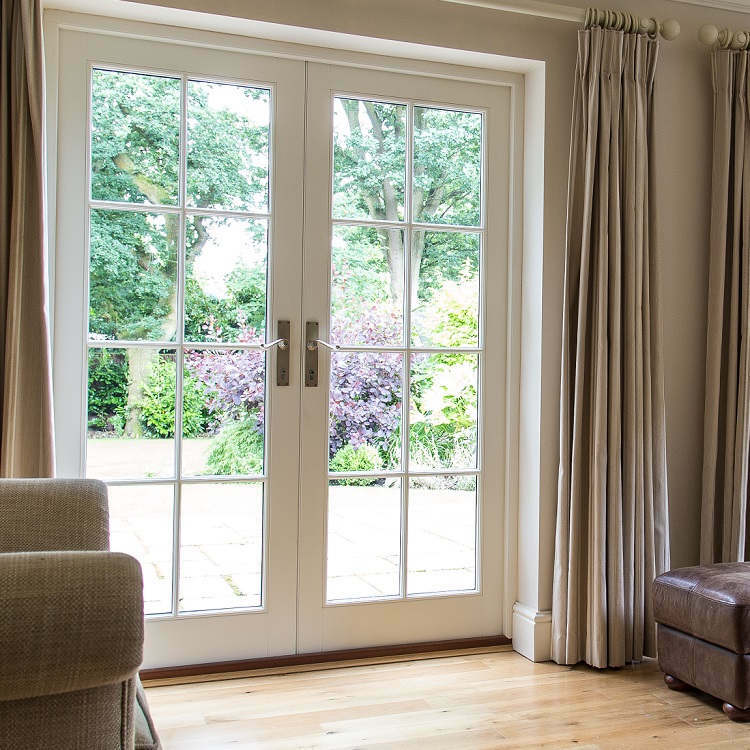 Timber sliding doors offer the largest amount of uninterrupted glass when closed, increasing the amount of natural light into your property with an unobstructed view of the outside. George Barnsdale timber sliding doors come in a variety of configurations to suit your homes layout. Timber tilt & sliding doors provide ventilation without the need of sliding the entire door open. The range from George Barnsdale offer outstanding functionality and flexibility, making them ideal for Juliet balconies.